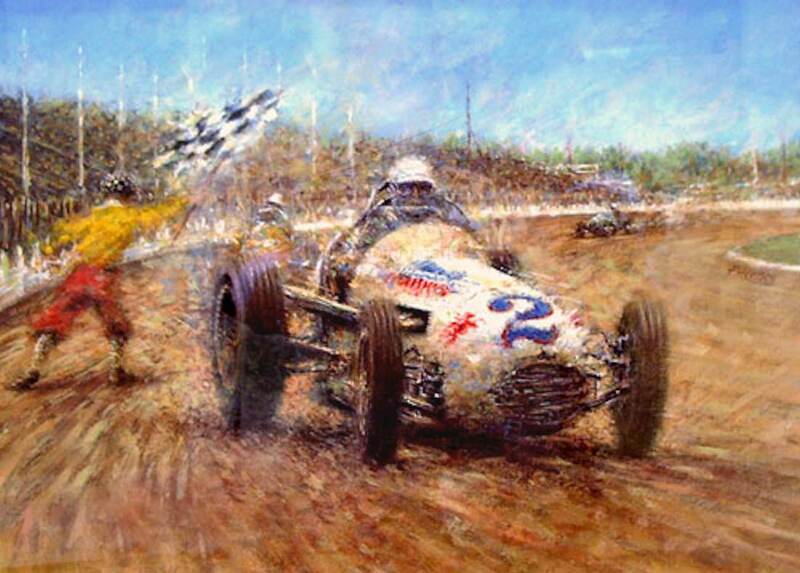 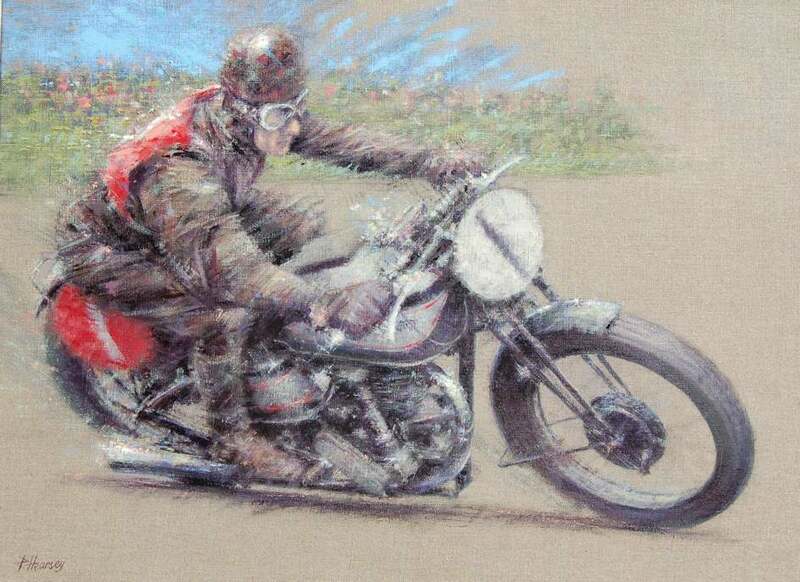 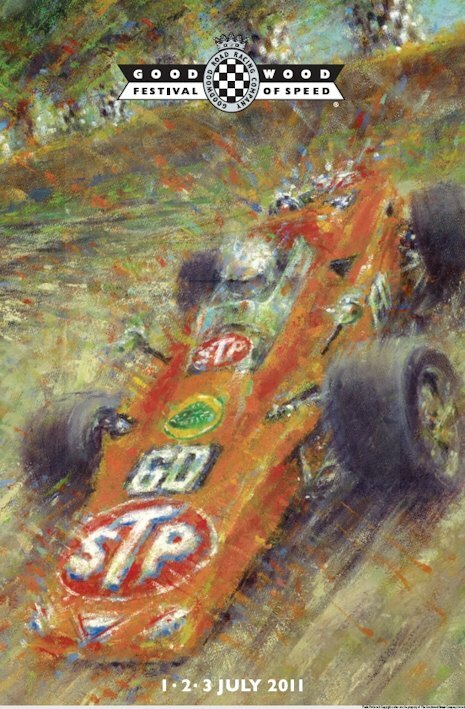 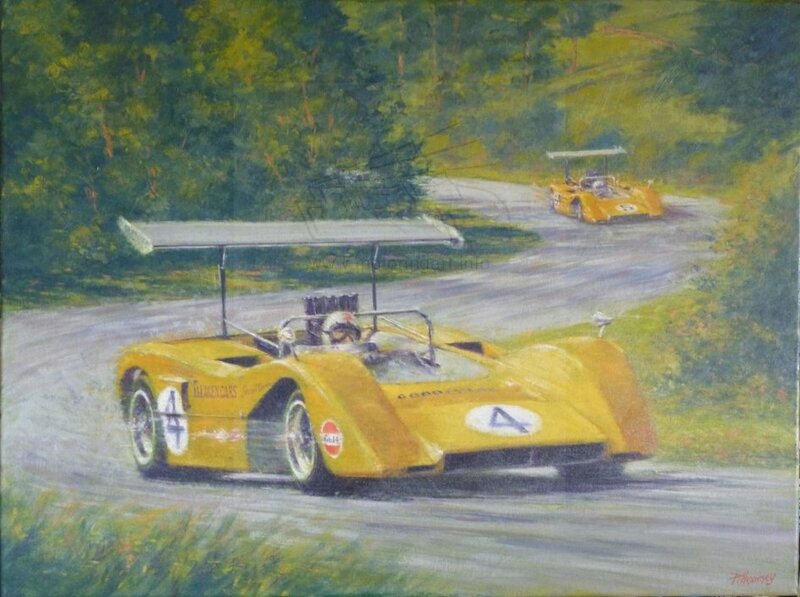 Former commercial illustrator who is now a full time motoring and motorcycle artist, better known in the USA than in the UK. 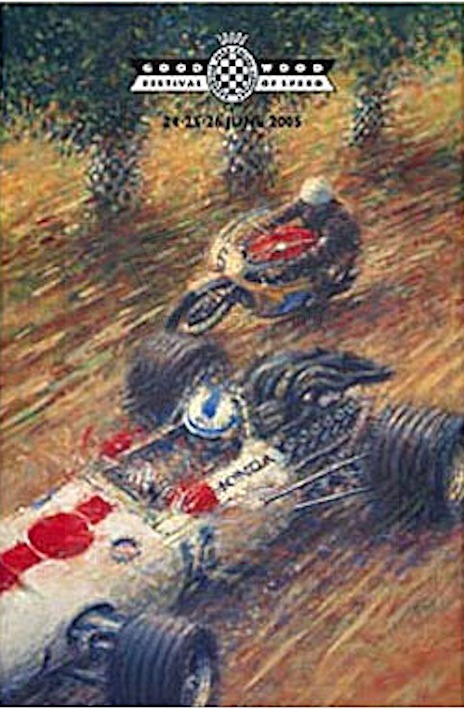 Artist featured in AFAS Quarterly 1996. 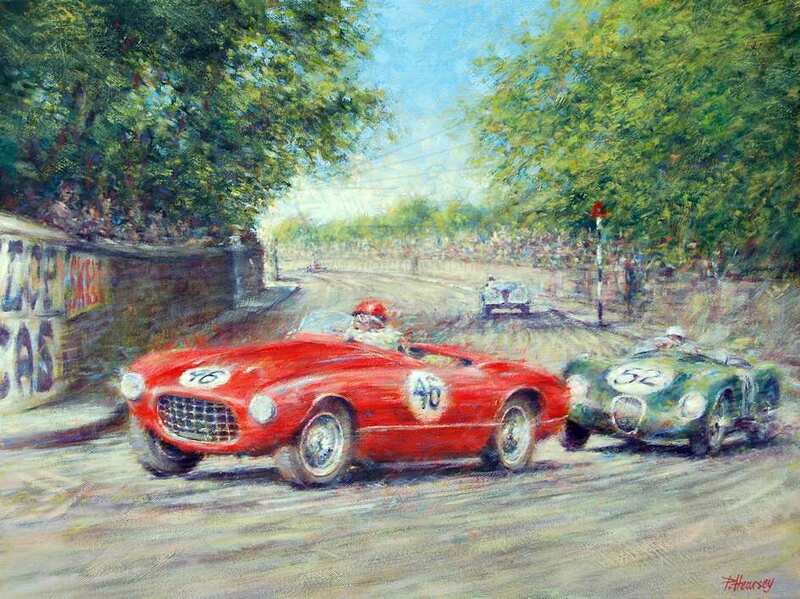 Lives in the Isle of Man and also does TT Races and local views particularly with architectural details. 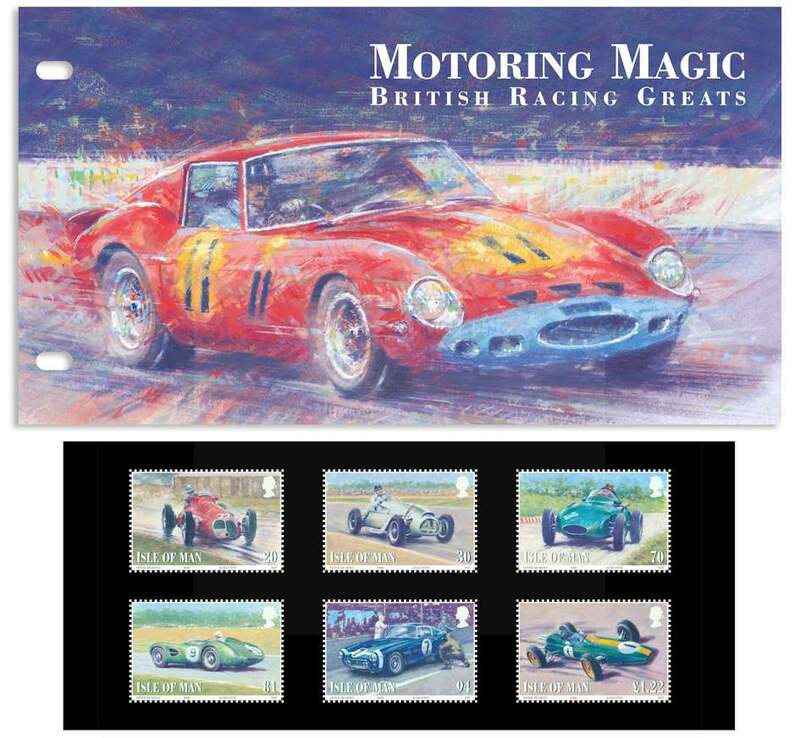 Designed several sets of stamps for the IOM post Office. 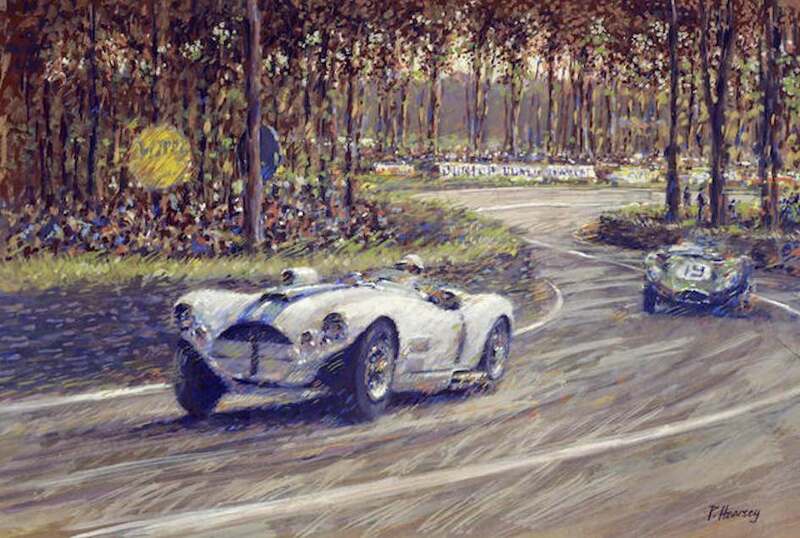 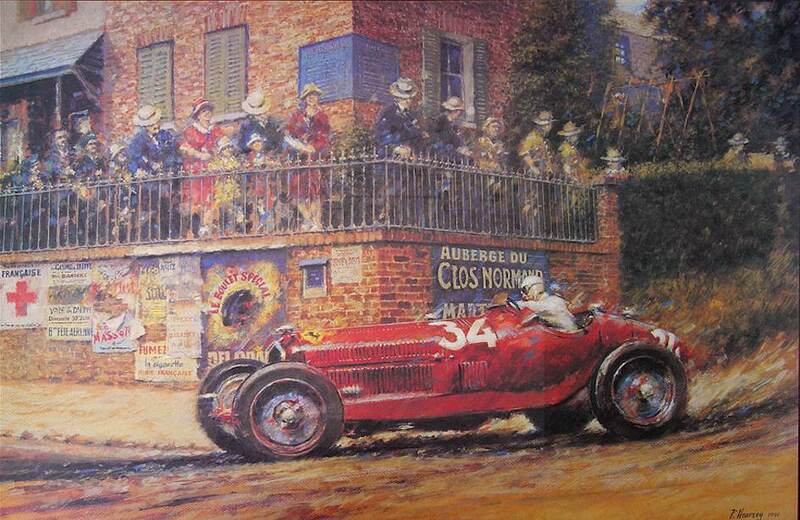 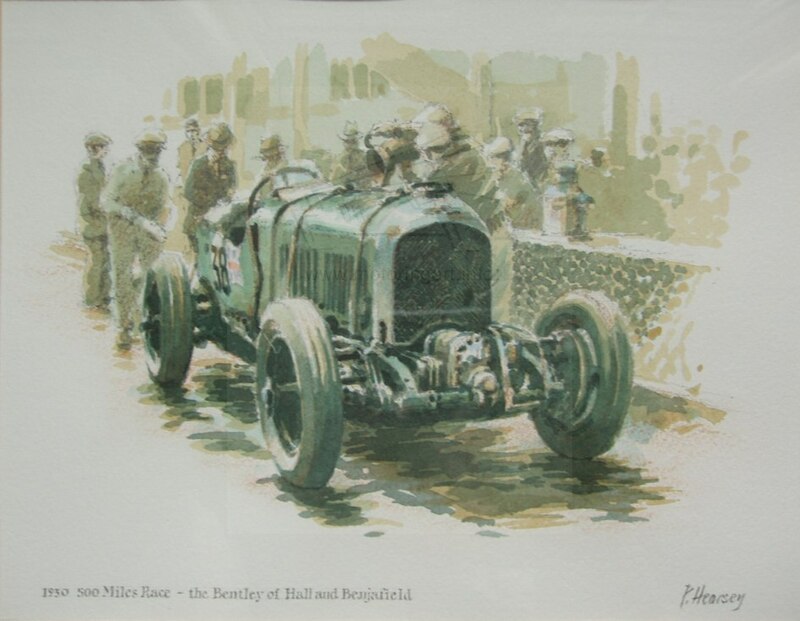 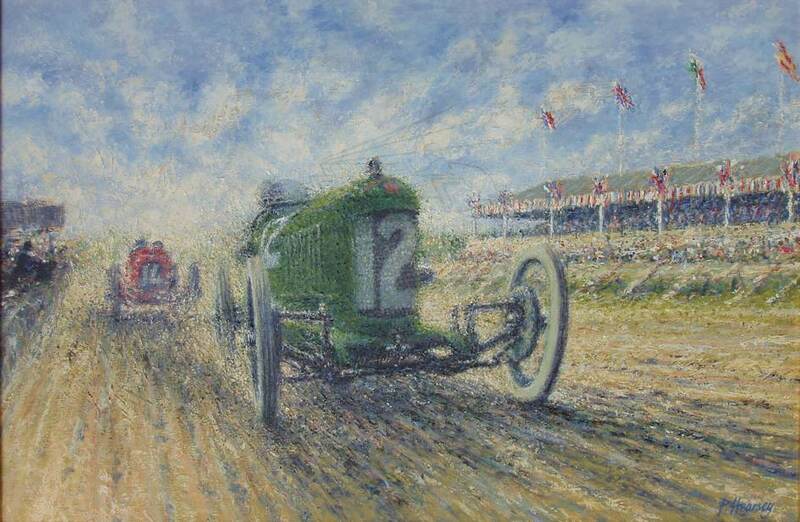 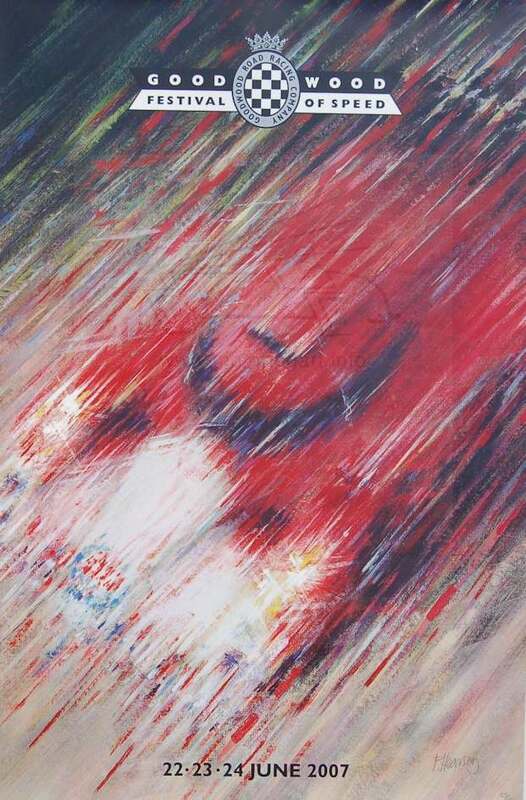 Has produced some excellent poster designs for the Goodwood Festival of Speed for which he is the official artist. 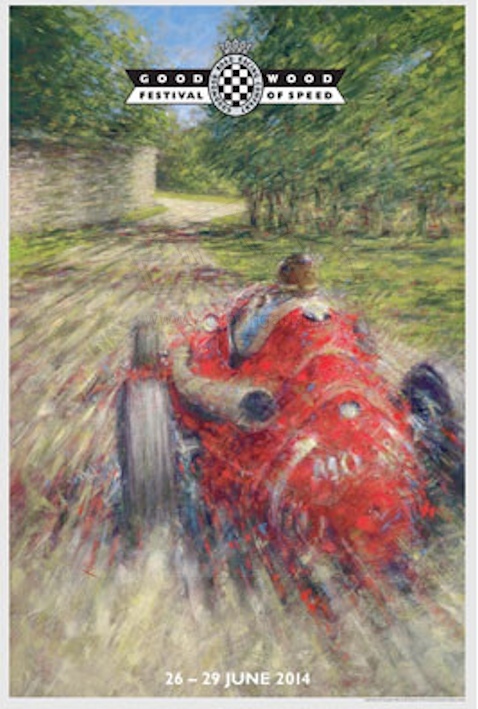 He is one of five UK artists to be invited to join the Automotive Fine Arts Society in the USA.